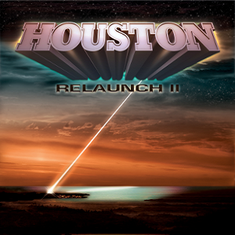 Swedish AOR act HOUSTON will release their 4th album "Relaunch II" through Livewire/Cargo Records on September 8th 2014. This is the follow up to the cover album "Relaunch" that was released in 2011. On this album contains 10 tracks with a new line-up, including 6 cover songs from John Farnham, John O’Banion, One Republic, Rick Springfield, Florida Georgia Line, Lady Gaga. Other 4 tracks are their brand new songs, and on a song "Our Love", it features guests from Reckless Love, Crazy Lixx, Casablanca & Reach. 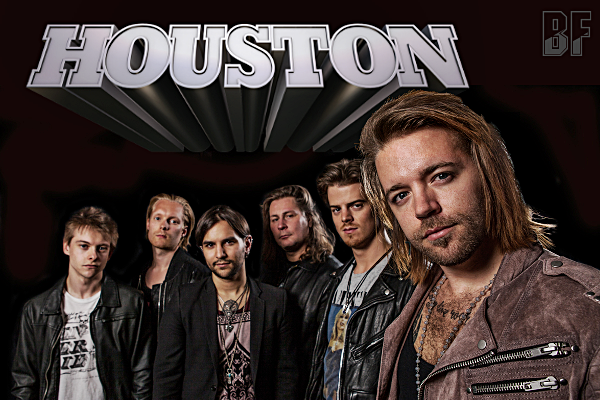 HOUSTON has played at the ROCK OF AGES Festival 2014 on July 25th and 26th in Seebronn, Germany. 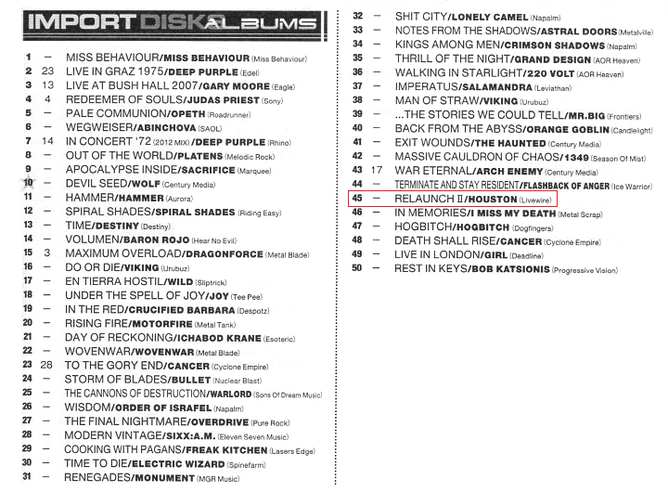 HOUSTON will be appearing at a one off show at the Barfly, London, UK on October 16th supported by Swedish band The Spin and Reach, also will be playing at HRH (HARD ROCK HELL) AOR in 2015.